Visitors to Stonehenge will again be able to experience standing inside the ancient stone circle thanks to a 360-degree cinema. 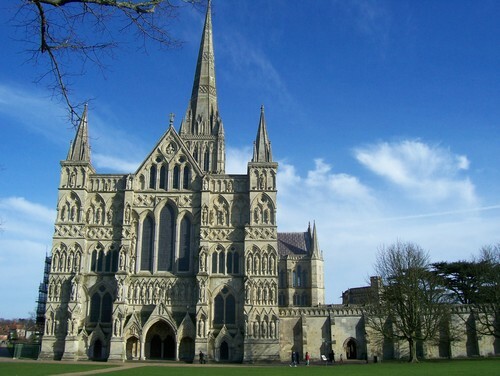 The battle for access to the World Heritage site has been fought for many years, with campaigners wanting to be allowed into the world-famous monument. The picturehouse will be the jewel in the crown of a new £27million centre and will include a 32ft landscape wall, on to which computer generated images of the countryside around the circle and other ancient earthworks will be projected. The new auditorium’s 100ft circumference is smaller than the actual stone circle, which is around 300ft. 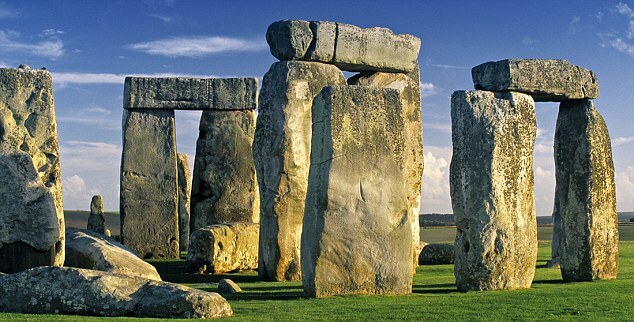 It’s expected to be built just over a mile from the stones. 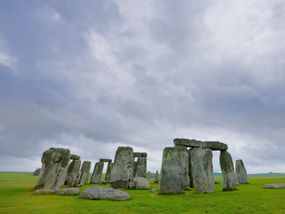 Also planned are films providing information about the monument and prehistoric items, exploring theories over the uses of Stonehenge. 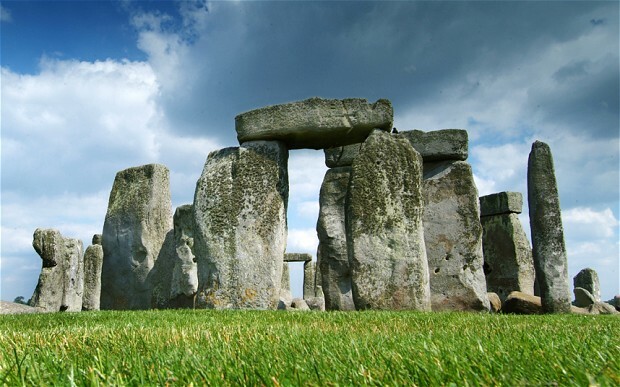 New studies of cremated human remains excavated from the site suggest that about 500 years before the Stonehenge we know today was built, a larger stone circle was erected at the same site as a community graveyard, researchers said. ‘These were men, women, children, so presumably family groups,’ University College London professor Mike Parker Pearson, who led the team, said. 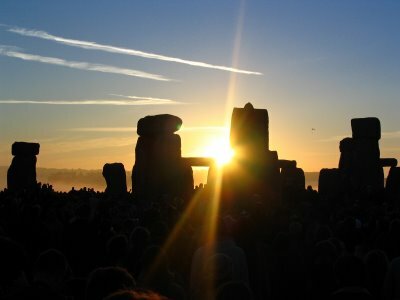 However, English Heritage does permit access during the summer and winter solstice, and the spring and autumn equinox. British researchers have proposed a new theory for the origins of Stonehenge: It may have started as a giant burial ground for elite families around 3,000 B.C.